Probably the main motivation for getting into domain names, at the time (about 3 years ago), was to scratch up some extra cash in order to self-fund a startup. I’d just sold one of the 4 domains I owned for more than I earn in a couple of months at work. “Really, could it be this easy?” Well, it’s not. Or hasn’t been. I used that money to buy a couple of hundred domains. Most of them were bad choices- experiments around keywords where there might be traffic (but not cybersquatting). I was trying to think outside the box, and indeed that’s about all there is left to think about when it comes to domains, as I’m sure most of you know. Anyhow… Tough to start something without any capital, especially when you’re not a developer. But one of the great things about domains is how they can ‘lock in’ an idea. It’s not just an idea if you have the domain name as well! 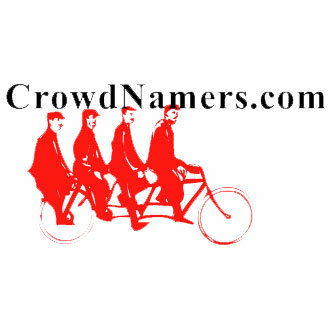 CrowdNamer.com, CrowdNamers, or is it CrowdName.com. 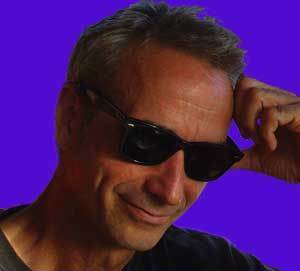 CrowdNaming.com? 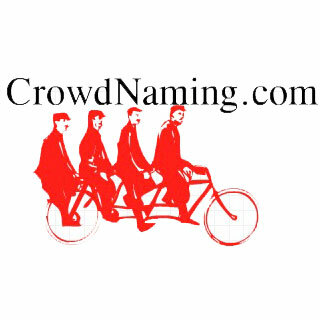 (Either way I’ve got it covered but I think CrowdNamer is the one). The idea starts out pretty straight forwardly. Get feedback from the crowd on choosing a name for your business. 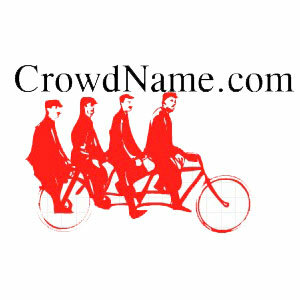 Let the wisdom of crowds help you name your company and find a domain for it. Along the way domainers might suggest one of their names, with a price. The crowd might help you find out who owns that Twitter handle someone is sitting on. They might help determine a fair price for a domain. I’d really appreciate any feedback you have about the idea. Which of the three domains do you think makes a better brand? What do you think the minimum viable product that would provide enough real value to get started might be? Do you think reputation in a community would be enough to drive participation? Do you think a business model could be built around taking a small percentage of sales between domain sellers and buyers? This was written by John Humphrey. Posted on Thursday, February 24, 2011, at 3:15 am. Filed under Domains Are Brands, Project Domain Names. Tagged branding, naming your startup, startups, wisdom of crowds. Bookmark the permalink. Follow comments here with the RSS feed. Post a comment or leave a trackback. Great names John. 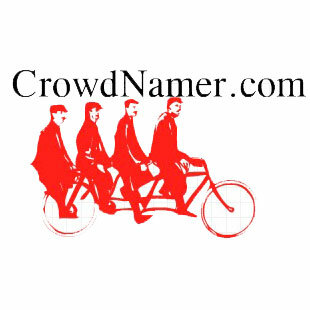 I prefer CrowdNamer. Modified Q&A script could work well for this. Let me know if you want to talk further. Thanks for your thoughts Mark! Especially your frank opinion that it might be more trouble than worth. It is very easy for me to get carried away. I used to contribute names at PickyDomains. My names would get ‘liked’ occasionally, but I never ended up with the prize money, even though the domains often were registered shortly thereafter. I did it more for fun and kept the good names. I hadn’t seen SquadHelp, but I see that it’s 99Designs for names and logos. It’s quite similar to what I had in mind. But while both of those services invite the crowd to submit ideas, they lack in the ability to have the crowd participate in the evaluation of a name. HNTrades is interesting. An HN-like platform that supported voting up might be simple enough to start. Will think on it some more and follow up shortly. Thanks again for your input.